Beautiful full-screen album and movie art can be seen even when the device is locked. Only one task can be seen at a time. Automatically prioritize your contacts, based on the talk to the most. Search for nearby places, business, contacts or people is easier. 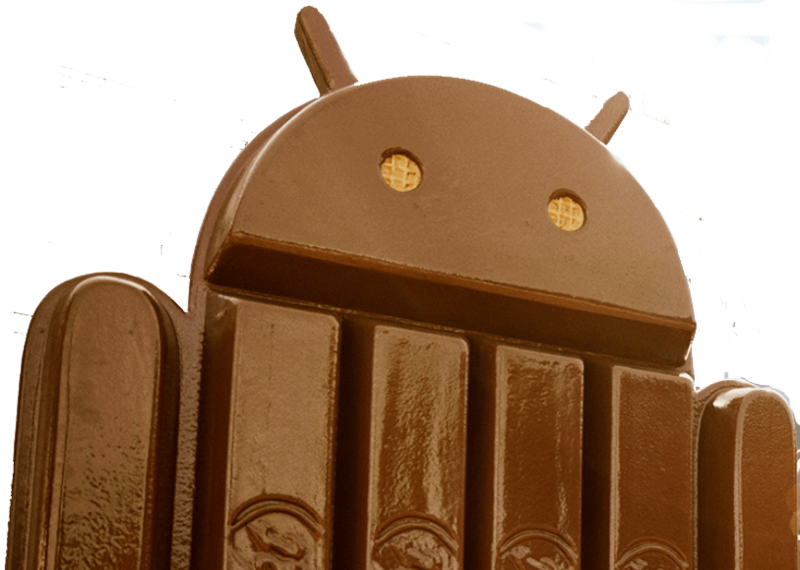 With smarter caller ID, KitKat device will look for matches from businesses, based on the local listing on Google Maps. All the messages including SMS and MMS messages are together in the same app. Emoji, the colorful Japanese characters like the Emoticons, are now available on Google Keyboard. OR ones with due apps installed.